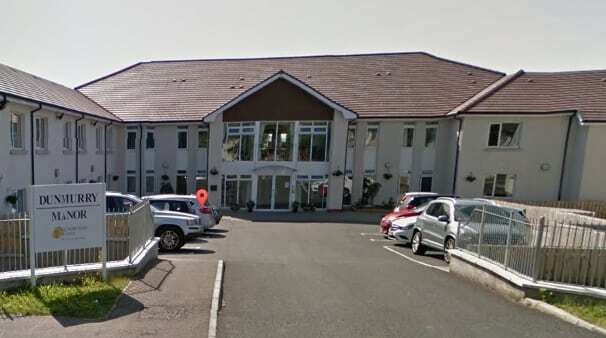 A row has erupted over an inquiry into alleged abuse at Runwood Homes’ Dunmurry Manor care home in Northern Ireland. Runwood Homes chief executive Gordon Sanders told the BBC that the report by the Commissioner for Older People, which was published last month, was “flawed and inaccurate”. Mr Sanders said he had apologised to the families involved but insisted that incidents were isolated, adding he was satisfied with overall care at the home, which he described as “excellent”. He added that parts of the report were inaccurate and that his solicitors were handling the allegations. Mr Sanders also highlighted that the home had been given a good report by the regulator, the Regulation and Quality Improvement Authority (RQIA). Responding to Mr Sanders’ criticisms, a spokesperson for the Commissioner told the Belfast Telegraph that “all 61 findings of the independent investigation were based on evidence received and were reviewed by the commissioner’s expert panel”. The RQIA has also come under fire after disputing the report’s findings (see Regulator under fire over Dunmurry Manor inquiry response). The latest development in the row erupted as specialist social care developer Fairhome Group announced it was investing £25m in Northern Ireland as part of its plan to bring a new funding model to the province, which has struggled to attracted private investment. Fairhome, which is investing in a number of schemes across the province, has been working with major stakeholders for the last nine months to create an investment package for the development and provision of care facilities and services.